We have a great Saturday stat for you you today. 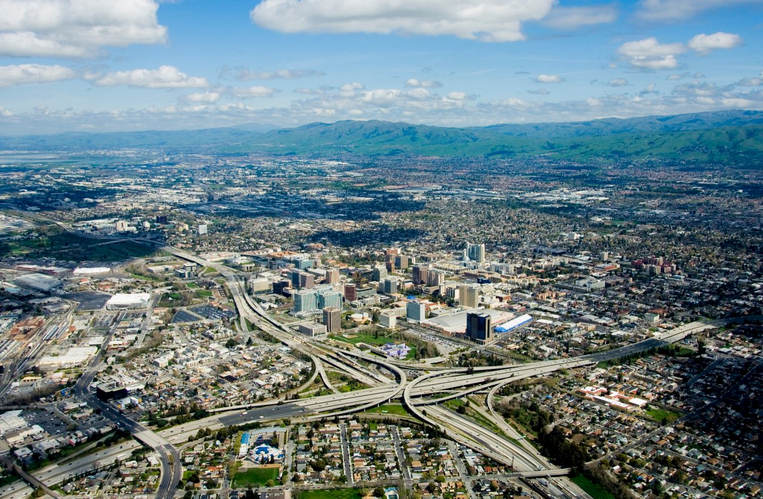 Our of all major cities in the US, San Jose was ranked as the #6 best city for small businesses! What makes this all the more meaningful, is that San Jose was the ONLY California city on the list. The rankings were calculated by factoring in state income taxes (5% weight), city income taxes (10% weight), payroll taxes (25% weight), city property taxes (10% weight), city growth rankings (20% weight), and ease of licensing requirements (30% weight). San Francisco did not rank. In fact, New York did not even rank. For a business earning $100k a year in New York City, they would have the worst tax rate and they also scored very poorly from a licensing perspective. San Francisco also has difficult licensing requirements (much worst than San Jose) and also is subject to higher taxes (2% more than San Jose). San Jose qualified with no local income tax (city income tax), a low property tax rate, the top growth rank rate of all cities evaluated, and a decent but not great license friendliness rank. Again, the fact that this was the only city in California to qualify is quite substantial. Tech giants Dell and IBM make their home here, but Austin proves equally friendly to small businesses. The city scores highly thanks to no state or local personal income taxes and its 2nd place rank in the Milken Institute’s 2012 Best Performing Cities for favorable growth prospects in technology, real wages and jobs. Austin also scored 2nd for its hassle-free business licensing requirements, according to data from Thumbtack’s 2013 Small Business Friendliness Survey. Home to big companies like Clear Channel and Valero, San Antonio earns the second spot in our list because it has the highest ranking for friendly licensing requirements, where on average small business owners say that the city’s regulatory environment is “somewhat friendly.” San Antonio also scores in the top 10 for its growth prospects. Dallas is home to over a dozen Fortune 500 companies and like other Texas cities, it is very welcoming to small businesses, scoring in the top 5 for ease of licensing requirements and growth prospects. While it did not score highly for property taxes, Dallas is still a very attractive city for small business. One of only three East coast cities to make our list, Baltimore earned a top 10 spot because it ranked 3rd for its hassle free licensing requirements. One downside is that Baltimore levies personal income taxes between 1.25 and 3.2% and scores poorly because of relatively high property taxes. Houston ranks fifth thanks to a very friendly overall tax environment. It had the third lowest city property tax rates at 1.15% and ranked third for growth prospects. 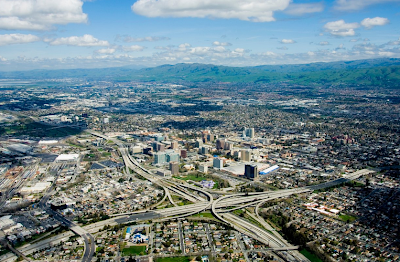 The only California city to make our list, San Jose earned the no. 1 spot in America in Milken’s growth ratings, largely thanks to an influx of Silicon Valley technology companies and educated labor force. The city also scored in the top 10 for low-hassle licensing requirements. While North Carolina isn’t known for its friendly income tax code, Charlotte did score highly for low unemployment tax rates and scored in the top 10 for property taxes, long-term growth prospects and non-burdensome licensing requirements. While not as tax friendly as Texas cities, Indianapolis scored 6th for easy licensing requirements and 10th for future growth rates. Indianapolis ranked poorly for property taxes and also levies an income tax of 1.62%. Jacksonville scores in our top ten largely thanks to its presence in Florida, a state with zero personal income taxes and relatively low payroll taxes. Jacksonville earned 4th place for its easy licensing requirements but scores lower for growth prospects (15th) and property taxes (12th). Phoenix earned 10th place mainly because of Arizona’s tax friendly environment: the state scores 3rd for lowest income tax rates and 2nd for lowest payroll taxes. Phoenix scores 8th overall for property taxes and 9th for ease of licensing requirements. Last time I checked, Dallas-Fort Worth was more than one city. Is it really a ranking of metro areas? Yes, this is most likely referring to the metro.